In order to prepare for the GRE exam, start working at least 3 to 6 months before the exam date. A focused preparation schedule and the right approach are what you require to get a good score in the GRE. The general GRE tests your basic verbal, mathematical and analytical writing skills. However, getting a good score is not the only factor that a graduate school might weigh while assessing a candidate’s skills developed over his academic years. Some graduate schools look for better analytical skills and writing abilities in addition to a good score. You can get a private tutor or a good online GRE tutor for yourself if a good private tutor is not available locally. The face-to-face interaction with a tutor helps in reinforcing certain concepts and clarifying issues. While preparing for the GRE exam, keep assessing your skills in all the three sections as all the sections are equally important. 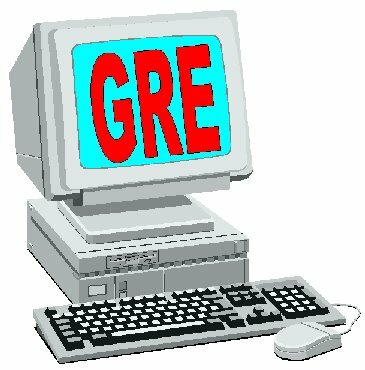 Try to take a practice GRE exam by enrolling in some online GRE mock tests or use the resources provided by your tutor. Such exams require some sacrifices, but the result will pay off some day. You need to plan your schedule during the preparation period for the GRE exam. Stick to your schedule without any excuses and practice regularly. While giving the exam, if you are stuck on one question, avoid wasting your time and move on to the next question. Also avoid guesswork as there are negative points for wrong answers in this exam; this can really reduce your score if you’re not careful. This entry was posted on Friday, February 19th, 2010 at 1:08 pm and is filed under Exam Tips. You can follow any responses to this entry through the RSS 2.0 feed. You can leave a response, or trackback from your own site.